Barrier Plus Underlay supplied in a 15m2 roll. Barrier Plus Underlay, the advantages. 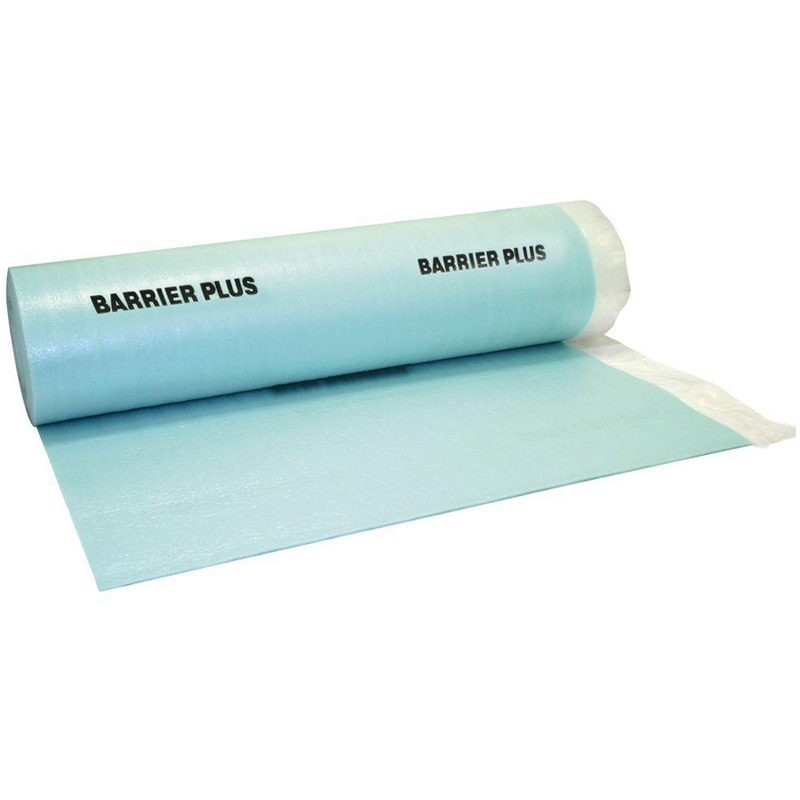 The Barrier Plus Underlay has a damp proof membrane which protects the flooring from any moisture which may come up through the sub floor. This particular product also has a sticky tape on the side, making it a lot easier to install. 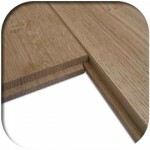 This product is advised to be used with either solid oak or engineered oak flooring, not only does it reduce the risk of moisture coming up through the sub floor, but it also creates a sound reduction, so when walking on your wooden floor, you won’t get a hollow knocking sound like you would without the underlay. 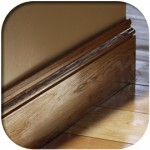 It will also act as a cushion, so if your sub floor is only slightly uneven, the underlay will help with that. 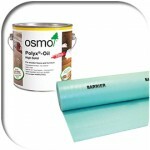 What size is the Barrier Plus Underlay available in? 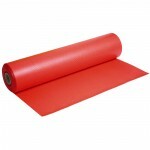 The Barrier Underlay is 3mm thick, 1m wide and 1 roll covers 15 sqm. The price shown is per roll, not per sqm. 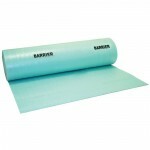 Be the first to review “Barrier Plus Underlay – 15qm Roll” Click here to cancel reply.